Happy New Year! 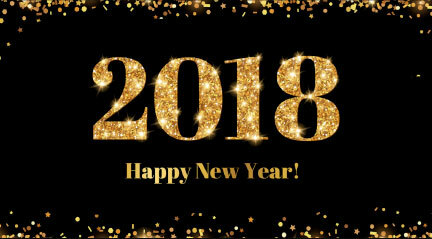 All of us at Fly Casino wish and hope that 2018 brings you peace, joy and happiness. Triple New Year’s Eve Bash! On Sunday from 00:00GMT until 23:59 GMT, all members on their first deposit of just $/£/€40 or more will receive a $/£/€60 bonus. Claim it 3X! 218% Happy New Year! From 00:00GMT until 23:59 GMT, all members on their deposit of $/£/€50 or more will receive a 218% bonus up to $218.00 bonus. $150.00 BIG TUESDAY! From 00:00GMT until 23:59 GMT, all members are invited to receive a 75% bonus up to 150.00 on your first deposit of $/£/€ 30 or more. Super Thursday! From 00:00GMT until 23:59 GMT, all members are invited to receive a 133% bonus up to 133.00 on your first deposit of $/£/€ 30 or more.